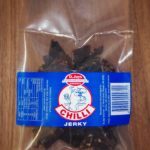 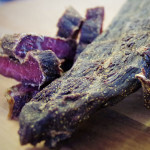 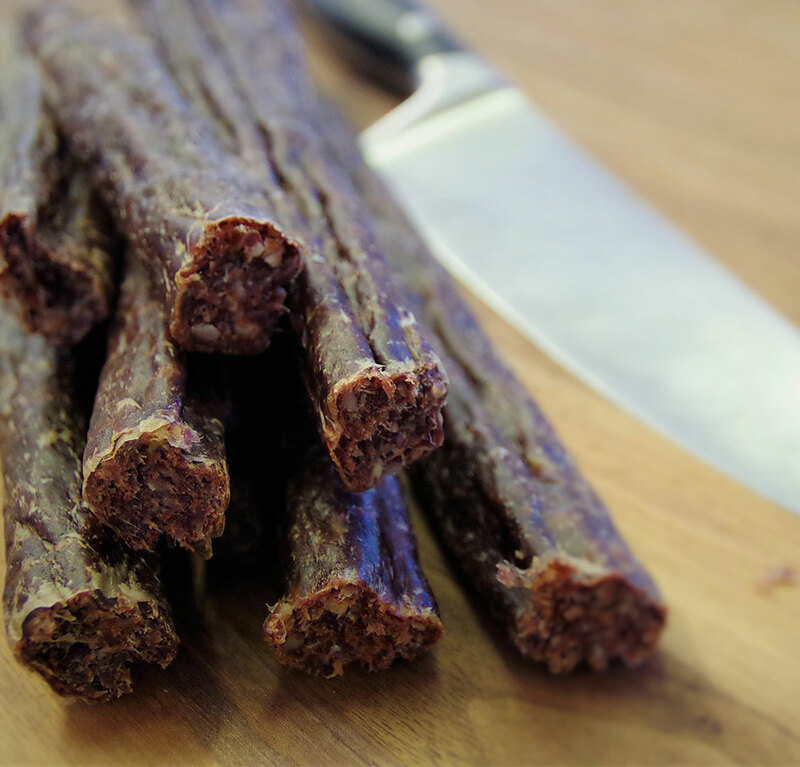 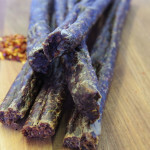 Traditional Droewors (Thin) – Feeling like you need something a little more petit. 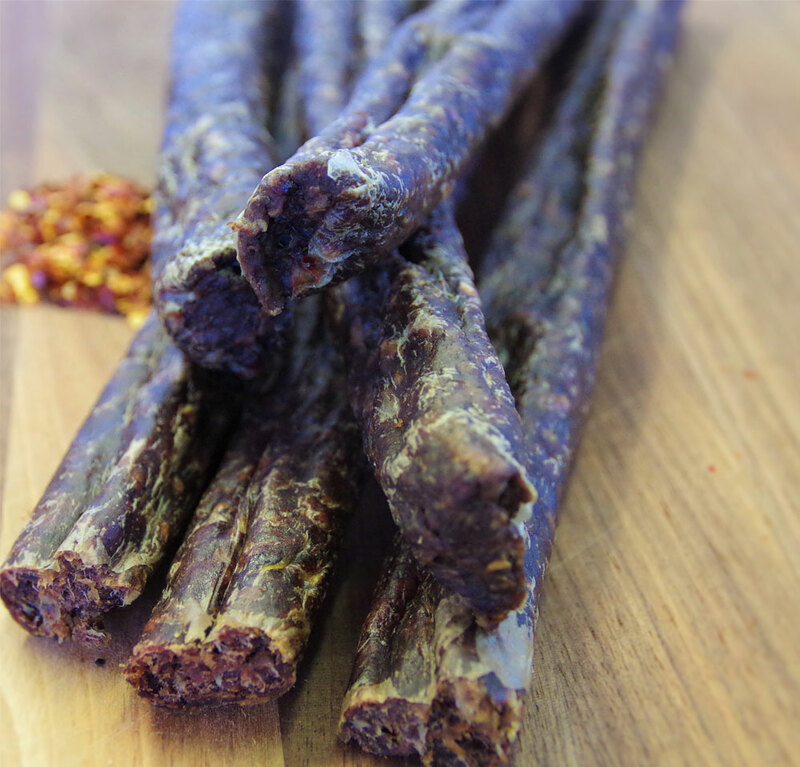 The thin droewors will do the trick. 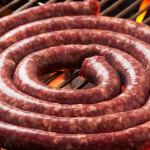 Don’t worry, you’ll still want to sink your teeth in the juicy beef and spice combo of this most delicious yet delicate sausage.